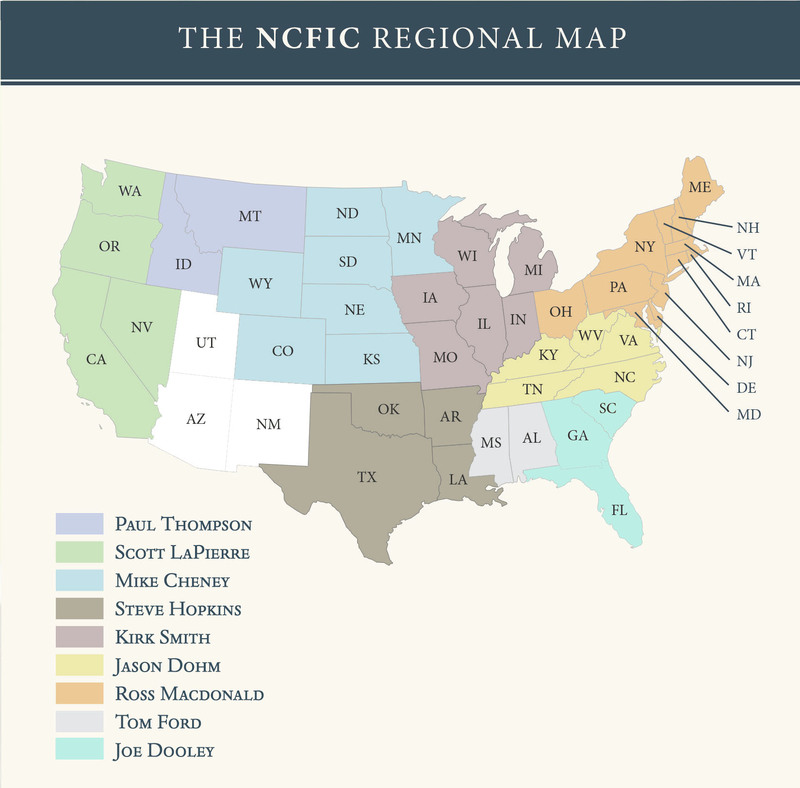 Over the past 13 years, the NCFIC has ended up with a fairly large network of churches and families around the nation. We feel that now is the time to take steps toward decentralization for the purpose of facilitating local relationships, equipping church leaders and offering regional gatherings led by local pastors in order to continue to proliferate gospel-centered, Biblically ordered family integrated churches that embrace the sufficiency of scripture. 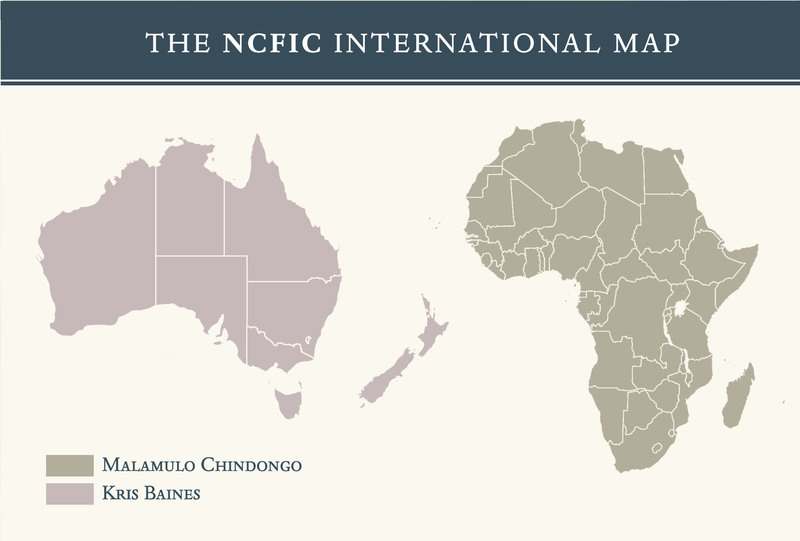 One of the central objectives of the NCFIC has been to connect families and churches. In addition, two of the great historic confessions of faith (Westminster and Baptist Confession of 1689) also address this issue of churches working together. This is not the same as forming a denomination, but rather, the organic way that brothers and sisters in churches are designed to love one another.